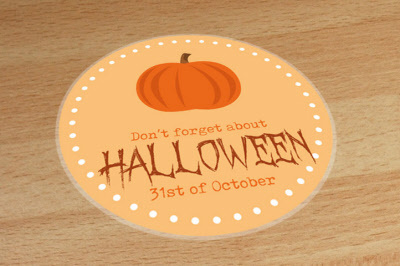 "Don't Forget Halloween" Indoor floor sticker. 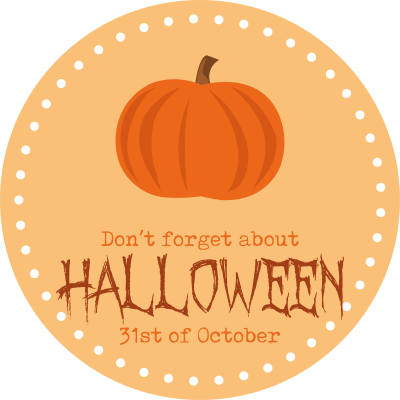 A perfect Seasonal Floor Decoration . Floor Graphic is made from Peelable Non-Slip Vinyl for Short Term Indoor Use (up to 1-month subject to footfall). Minimum Online Order Quantity is 1 Graphic.